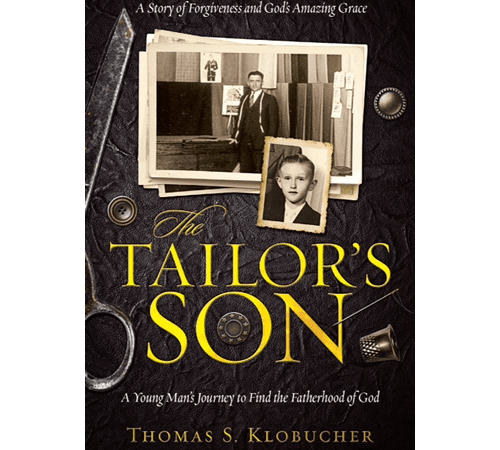 The Tailor's Son, provides us with "The Father's Guide," the twelve steps to help you become the father that every son wants and needs, and the tools to stay sustain-ably engaged with him. This book attempts to answer the question: Why is fathering so important today? Data on the consequences of father absence (according to the US Census Bureau) twenty-four million American children one out of every three-live in biological-father absent homes, however, the number of present, but non-engaged, fathers with their sons and or daughters, pushes that number much higher. This amounts to a vast shadow, a "father factor" that contributes heavily to most of the social issues facing American today. The negative effects of father absence plays a huge statistical role in the national challenges our country faces today and include, poverty, incarceration, crime, teen pregnancy, alcohol and drug abuse, childhood obesity, and underachievement in education. The Tailor's Son takes an autobiographical look at the writers' humble beginnings as the middle son of an immigrant tailor in a small Midwest town. A story about a father and a son that started out well, and ended well, but not before having had a very difficult middle. The Tailor's Son provides a pathway of hope for the fatherless that leads to the peace of appropriating a personal relationship with the best fathering of all, The Fatherhood of God.